Afro Hair Products Outlet are happy to stock the famous Benjamins Extra Virgin Olive Oil | Soften | Soothes the Skin 120ml. With so many available right now, it is great to have a brand you can recognise. The Benjamins Extra Virgin Olive Oil | Soften | Soothes the Skin 120ml is certainly that and will be a great acquisition. 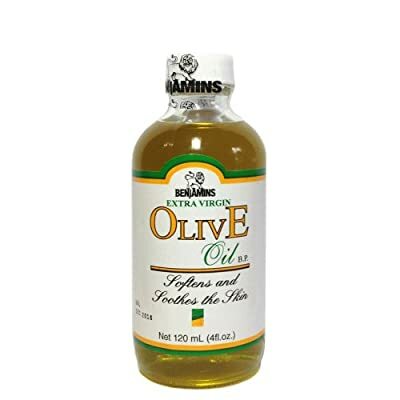 For this reduced price, the Benjamins Extra Virgin Olive Oil | Soften | Soothes the Skin 120ml is highly respected and is always a popular choice amongst most people. PA Benjamins have added some nice touches and this means great value for money.